Do you want to fight facial aging, reduce wrinkles, and tighten your skin? The ThermiSmooth radio frequency skin tightening system makes it possible! Patients are seeing dramatic results without pain or downtime. This is because ThermiSmooth is a non-invasive treatment. Watch the video below to see how easy it is to reduce wrinkles and look great with ThermiSmooth Face. ThermiSmooth Face is performed using a specially designed thermistor regulated hand piece, which is supplied with the ThermiRF system. ThermiSmooth Face delivers precise heating to the skin’s surface. ThermiSmooth Face treatments are gentle and patients often say it feels like receiving a warm massage. How Does The Treatment Actually Tighten My Skin? Numerous studies have proven that your skin will shrink when heated to sustained temperatures over 40°C. This heating process has also been shown to promote new collagen growth. Tightened skin combined with new collagen is what helps lift sagging skin and reduces wrinkles. The ThermiSmooth Face treatment delivers this precise amount of heat, providing smooth, tight skin without risking your comfort! During the treatment, the ThermiRF computer automatically adjusts the energy output to provide for extremely controlled, precise heating of tissue. Patients do not have to worry about pain or burning. The ThermiSmooth Face is now available at O’Neill Plastic Surgery! Schedule your appointment with Dr. O’Neill and our team of cosmetic experts today by calling (843) 881-2130 or requesting an appointment online. 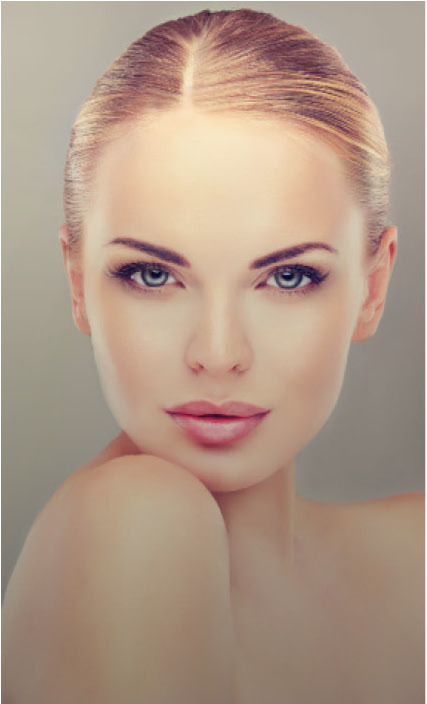 If you are interested in even more radio frequency skin tightening, check out our other offerings through Thermi, including the ThermiTight which is a micro-invasive treatment that is proven to fight aging in the submental area. Come into our Charleston office today to learn more about how radio frequency treatments can compliment your appearance and boost your confidence without the downtime and pain of traditional surgery.